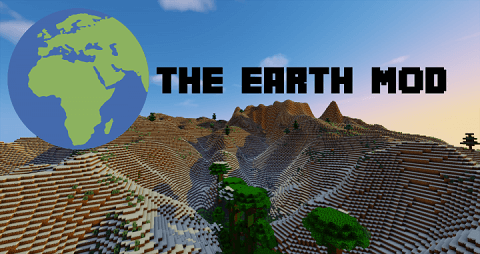 The Earth Mod can make your Minecraft more diverse by adding a new World Type, which is its main feature, The Earth. 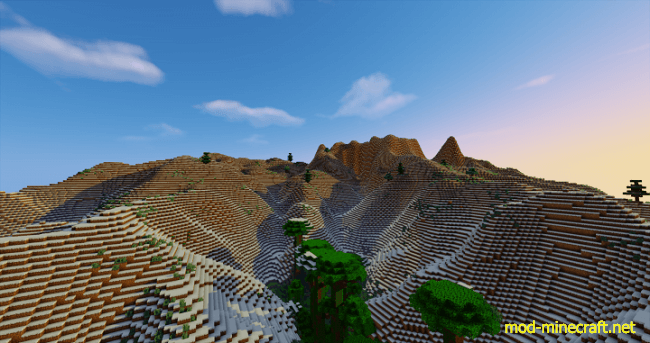 This World Type creates a 1:95 replica of the Earth, in Minecraft. 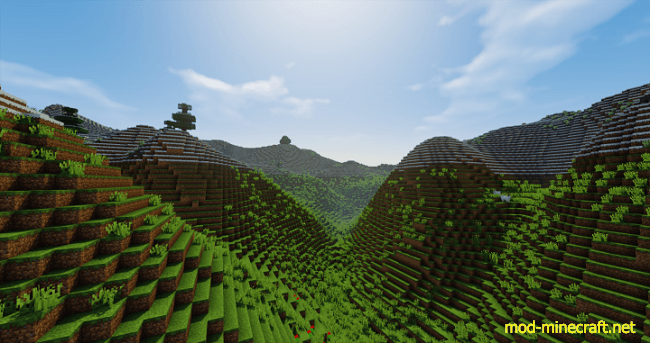 That means the world generated is 432000×216000 blocks in size. All the generation is based on real Earth data, from various sources. I want to know where I am in the world! There is a gui for that, and it does more than just that. If you press ‘K’ (default) on your keyboard, a GUI will pop up. 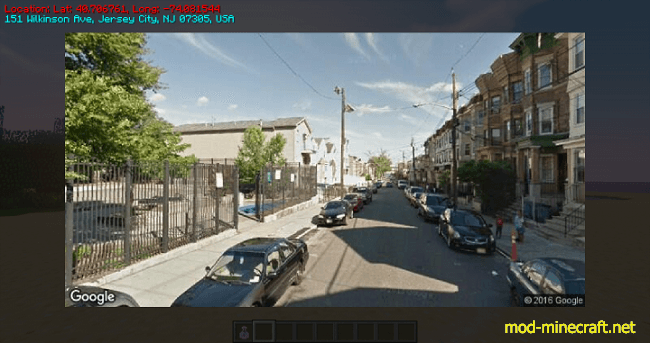 This will show your latitude and longitude, the street address you are at, and a Google Streetview Image of where you are, and where you are looking. Why not just download a MC World file? Why a mod? 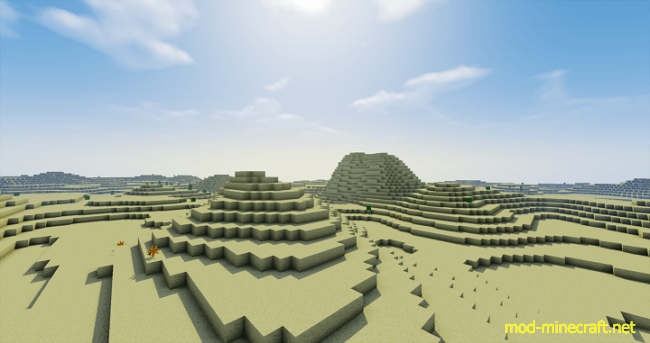 1 – Minecraft World of this size would be terabytes in size, this mod generates it on the fly, so your disk storage only has to store wherever you have been on Earth. 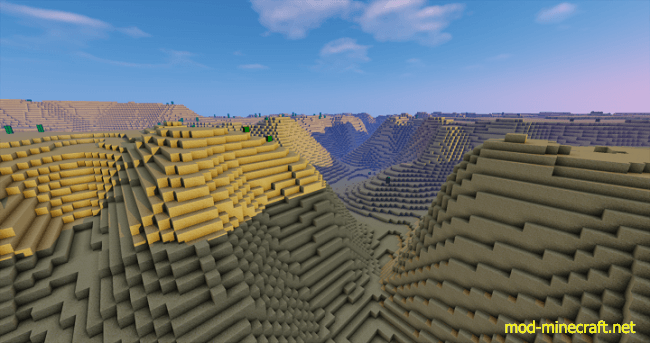 2 – This allows for more ‘randomization’, your world can be a little bit different each time, and compatibility with any mod generation, like ore generation.